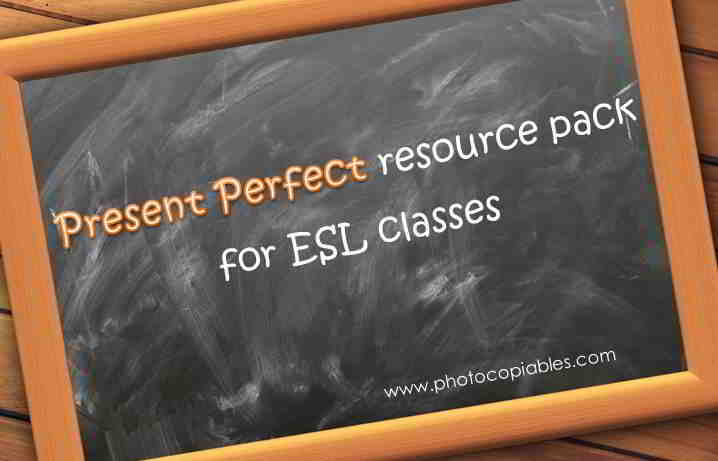 Here you can find all resource types about present perfect tense. You can have a look at them decide which will be useful in your class or studies. The resource descriptions about how to use them effectively are explained in the resource type pages.